Value stream mapping and management helps software development organizations visualize the development pipeline end-to-end. These tools capture, visualize, and analyze critical indicators of the speed and quality of software product creation - independent of technology and development methodology. How visualizing the entire application delivery pipeline helps to maximize and improve value delivered in each step. 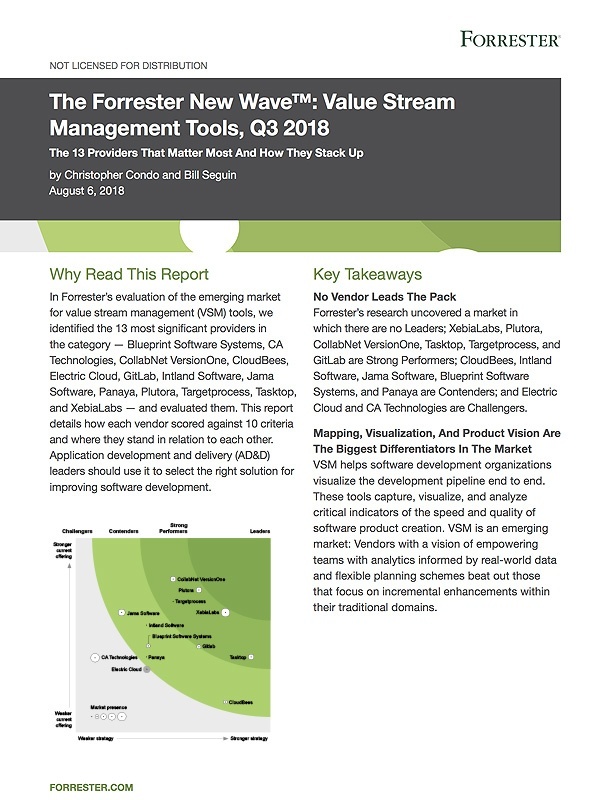 How to find the right value stream management for your business.